Here’s a recent letter from the Pierce County Humane Society: If you would like to make a referral for the chance to earn $200 and donate $200 to the charity of your choice, you can do so here. You read about the crazy break-in in Bellingham yesterday and heard the audio clips. Now read the letter from the customer! Thanks, Teresa, for your kind words! We feel honored when our clients send us nice letters like this one! 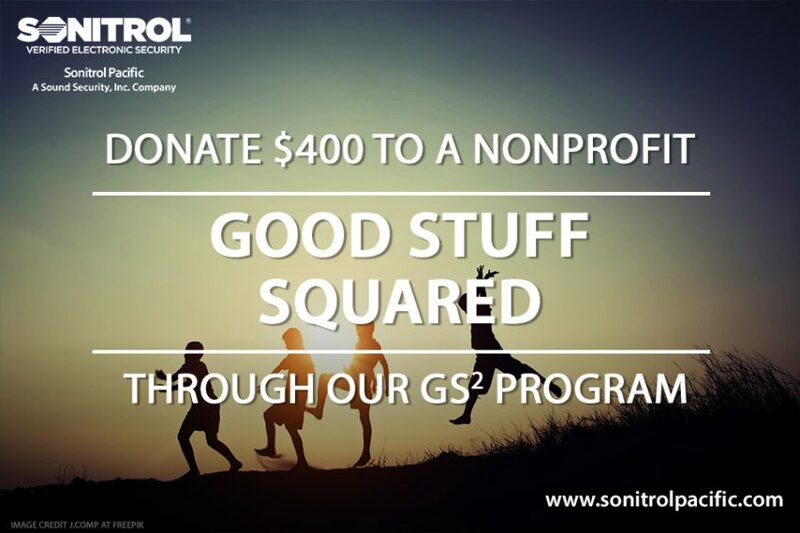 Find out why this Tualatin, OR church is glad to have Sonitrol Pacific as their church security system. Click here to see more testimonials, videos and and other resources on our SlideShare page.